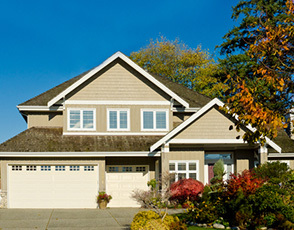 In addition to our your primary homes we also provide insurance protection for many secondary and seasonal homes. Whether your secondary home is beachside, lakeside or mountain top, we at Herlihy Insurance can provide you with the customized insurance coverage that fits the needs of you and your home. Vacation homes typically require unique coverages for the different seasons and locations. Some of our clients keep their homes open year round and other chose to close their homes for certain seasons. The insurance you select for your secondary home should reflect your use the of your property and the activities you enjoy at your vacation home. An important insurance fact to recognize is that your vacation home insurance coverage may differ from your primary home insurance coverage. At Herlihy Insurance we review these specific coverage differences with you and make recommendations appropriate for both of your homes. In Massachusetts seasonal coastal homes provide unique challenges for home owners as many Massachusetts insurance companies do not offer home insurance coverage for homes located near the coast. At Herlihy Insurance Group we represents number of insurance companies that provide our clients with coastal insurance options. Do I need personal belonging coverage at my vacation home? Any belongings that stay in your home should be insured on your vacation home policy. If I rent out my vacation home does my insurance change? When placing your vacation home insurance, one of the questions will be if your home is rented. Insurance companies have different policy forms for vacation rental properties and owner occupied vacation home. If the use of your home changes, you may need to change our policy as well. If I am unable to stay in my vacation home because of a covered claim, will my policy pay for a vacation rental? If your policy includes “ additional living expense” for a covered claim, you would have some coverage for this additional expense. 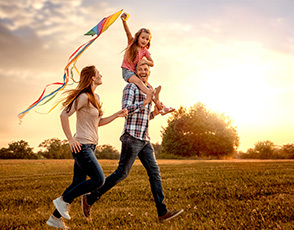 Check you exact policy for the specific limit of this additional coverage. Do I need a Personal Umbrella policy if I own a vacation home? 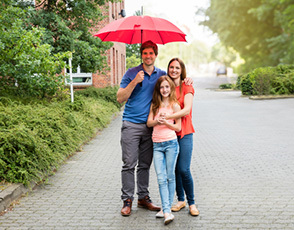 Vacation home owners should definitely obtain a Personal Umbrella policy that would provide additional liability protection for their vacation home. If my vacation home is owned by a trust may I still have a home insurance policy on this property? 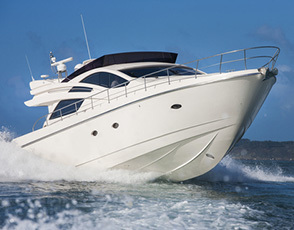 We do have home insurance companies that will provide vacation home insurance for trust owned properties.